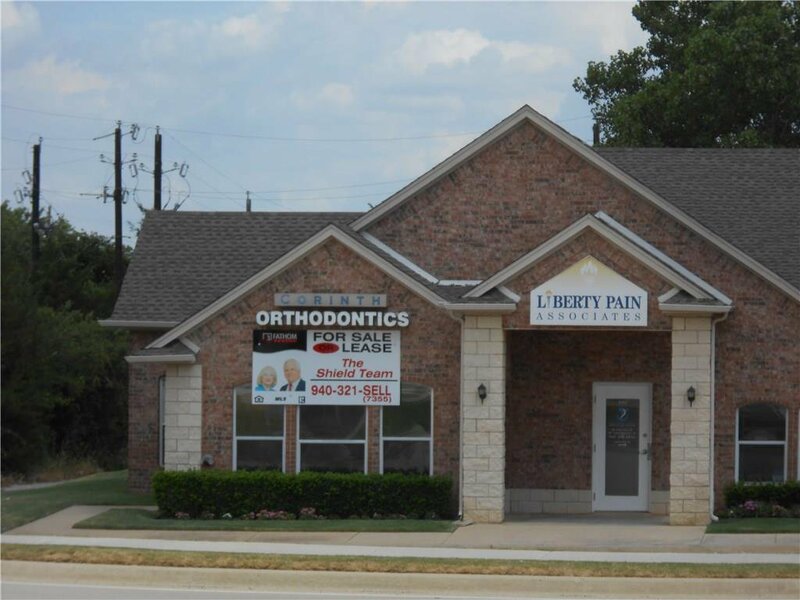 Great Corner Condo Unit, it has been used for a Orthodontist the last several Years. All the plumbing is still there for several Chairs. Also plumbing for water and Orthodontics Anesthesia. Number of Offices with Reception Are in Front. Rooms for Lab, this Building has everything, except a new Owner or Tenant.